RIP, Will Byler and Bailee Ackerman. 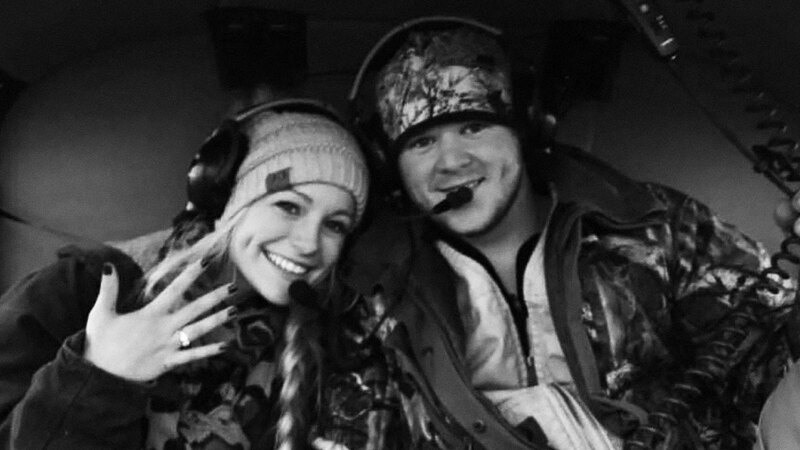 A newlywed couple were killed after the helicopter that was transporting them from their wedding venue malfunctioned and crashed into a nearby hill. They had been married for just a few hours. Will Byler and Bailee Ackerman from Texas got married on Saturday, November 3 at Will's family ranch in the U.S. state. But a short time after the celebrations, things turned to tragedy when the crash killed both the bride and groom as well as the helicopter pilot. The aircraft took off shortly after midnight on Saturday, but just a mile or so outside the ranch, it fell into difficulty and crashed. The couple's friend, Eric Smith, posted on Facebook about the devastating turn of events yesterday. "Bailee Ackerman Byler of Orangefield and William Troy Byler III of Bellville passed away last night," Eric wrote. "We celebrated their fairy tale wedding and they were surrounded by their family and friends as they flew off in the family helicopter. Sadly they crashed into the side of a hill about a mile from the family ranch," the post continued. The wreckage of the helicopter was located as it became light again in the early hours of the following day. America's National Transportation Safety Board (NTSB) confirmed on Twitter that it was investigating the crash, which was specified to have involved a Bell 206B helicopter. On Instagram, Bailee's maid-of-honor, Jessica Stilley, paid tribute to her best friend following the tragic accident. "I'm so sad to even be captioning these pictures with this, but you know I just have to share with everyone how beautiful you looked on your wedding day like I normally would have," she wrote. "I'm so happy you married the man of your dreams and found the precious love you deserved with him. "We always said we'd find the men to sweep us off our feet one day and boy am I'm so happy you get to be with him in the best forever you could imagine. Thank you for loving me." This is the second helicopter crash to have been widely reported in a little over a week. 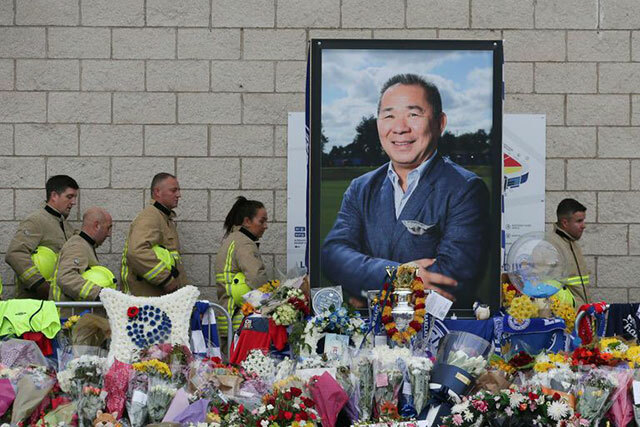 In the UK, the owner of Leicester City football club, Vichai Srivaddhanaprabha, died along with four other people when his helicopter spiralled out of control moments after taking off from the club's King Power stadium following a football match on Saturday, October 27. Onlookers said the aircraft "dropped like a stone" after its back propeller appeared to stop working. Tributes have flooded in for Srivaddhanaprabha and the other four people who lost their lives—Kaveporn Punpare, Nusara Suknamai, Izabela Roza Lechowicz, and Eric Swaffer—ever since.